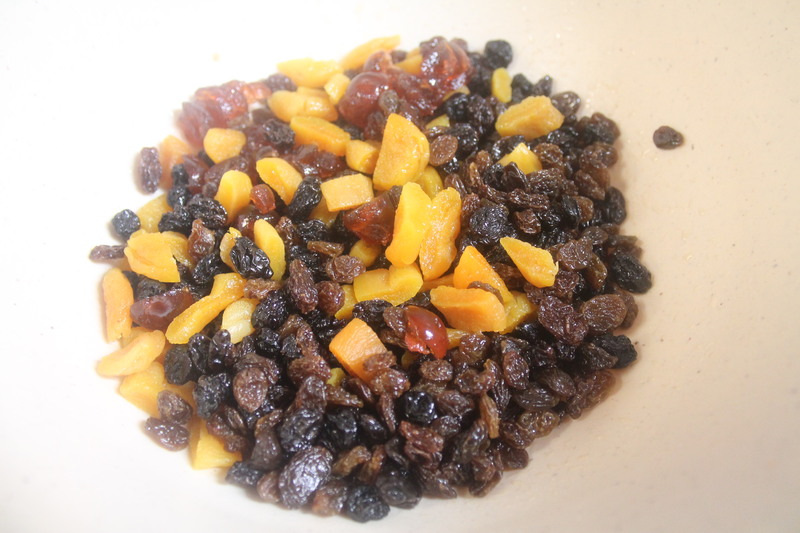 Now I realize a lot of you will not be making your own Christmas cake, it seems to be a British tradition at Christmas, some people do and some do not, I think every household in the UK who make their own cake will have their own recipe for Christmas cake. I always make my own but not too early otherwise it tends to get eaten before Christmas day! Also I make a tester one just to make sure the main one is okay and it gives the family something to try. You will need to start the night before by soaking your fruit in alcohol or cold tea, the amount of fruit you use will depend on how you like your cake, I like mine full but some of the family do not and most of my family do not like nuts! Sometimes the cook cannot win! 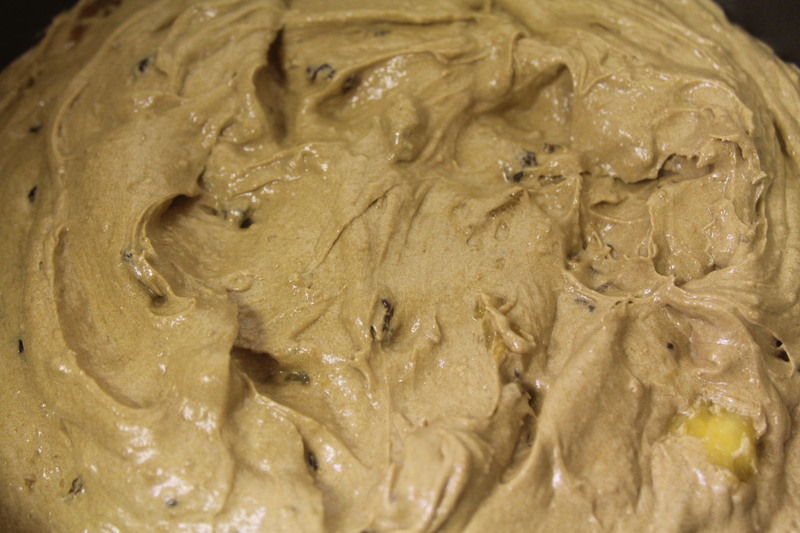 This recipe makes either an 8″ deep square tin or 9″ shallow round tin. Cream the butter and the sugar together until light and fluffy then add the beaten egg, vanilla essence and syrup or treacle. Fold in the flour and mixed spice using a figure of eight movement. Finally add the fruit, nuts and candied peel if using and stir in gently. 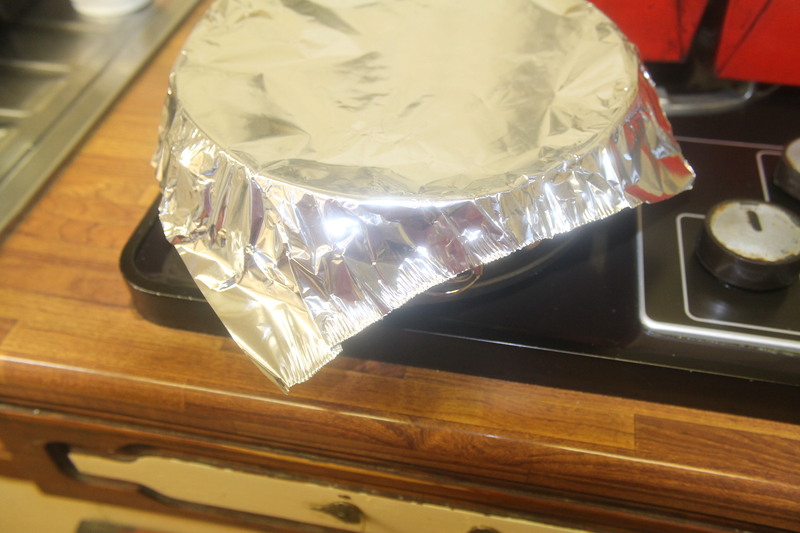 Put your cake mixture in a greased and lined tin and cook for 1 1/2 hours at 325 F or 170 C or gas mark 3, then cover the top with foil and lower the oven to 300 F or 150 C or gas mark 1-2 for a further 2 – 2 1/2 hours. Leave the cake in the tin until completely cold. Then transfer to a wire rack. If you want a nice moist cake on Christmas day then you can add some extra alcohol on a weekly basis between now and Christmas Eve when we will be putting the marzipan on and icing it, by pricking the base of the cake all over with a skewer and adding liquid with a teaspoon. Store in an airtight tin until needed. My husband and I just finished reading the recipe. WE are off to the store to get everything we need. Ths msn decided he must have this as soon as possible. Thanks so much for the recipe.